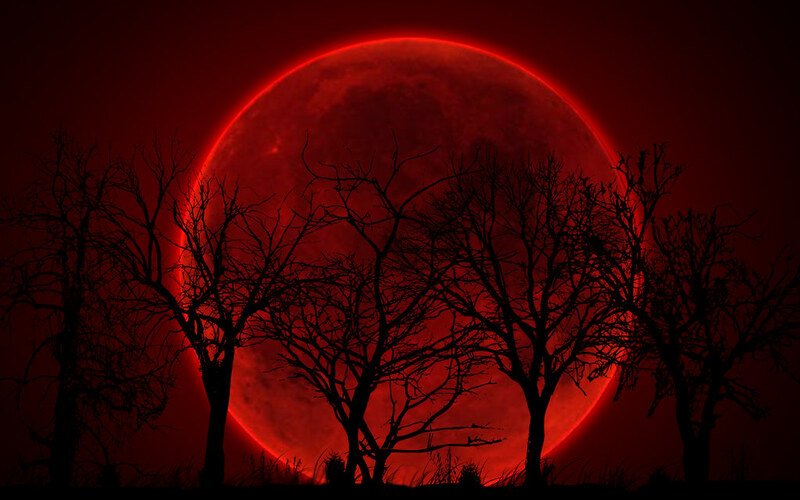 A blood red moon has been seen throughout history as a sign of impending doom. However, they are simply the result of a lunar eclipse, or when the Earth is aligned between the moon and the sun. 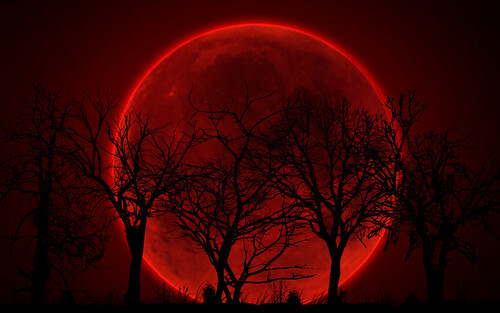 Be they white, grey, orange, or red, a lunar eclipse is a spectacular vision. Here are several outstanding images of lunar eclipses from Earth – and beyond.